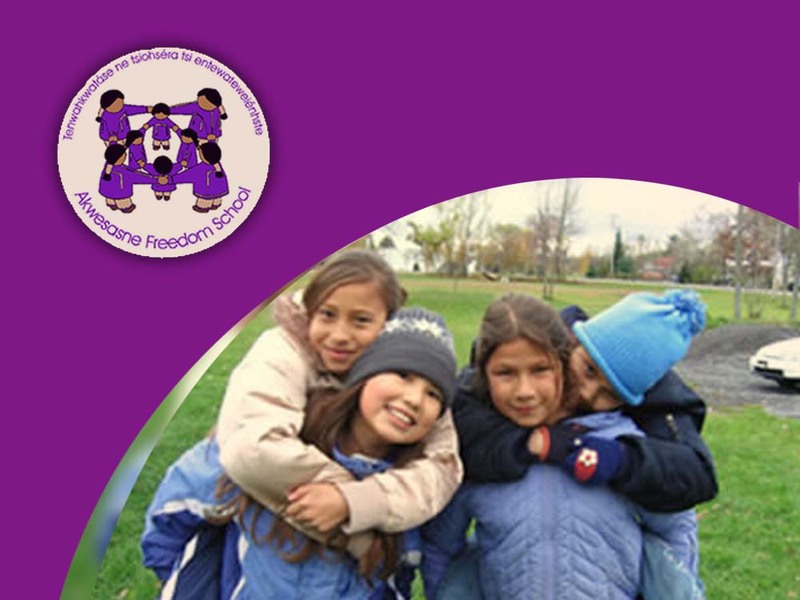 The Akwesasne Freedom School is part of the Mohawk Nation located in the state of New York. Akwesasne Freedom School is an elementary and middle school that has integrated the Mohawk language and culture into their school. However, many of the students use English as their first language and struggle with understanding Kaniénkeha (Mohawk language). This situation is why the school decided to start a program called Owira’ne’ha or Language Nest. Children as young as ten months old and as old as four years old will be able to participate in the Language Nest so that Kaniénkeha will become their first language. The reason Akwesasne wants to teach younger children for this program is because they are able to absorb the information better than older children who already know English as their first language. The school will achieve their goal of teaching these young children the Mohawk language by using natural language approach in a home-like environment. A natural language approach includes singing, speaking, and cultural activities gardening and food preparation. Ultimately the Language Nest will help teachers at the Akwesasne Freedom School to focus on teaching rather than translating.